Want to give your illustration work a fresh update this year? Keep your finger on the pulse by discovering our edit of the freshest and most exciting approaches to illustration in 2019. 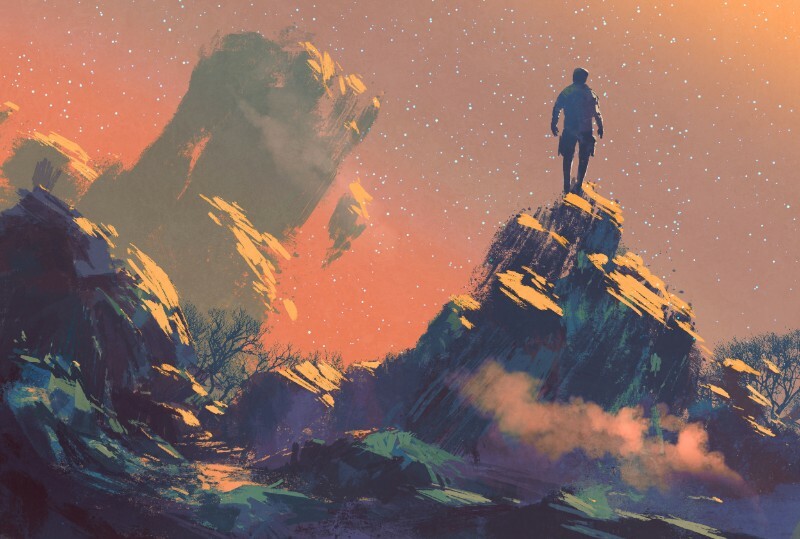 We’ve identified the five biggest trends which will be making an impact in illustration in 2019, from vintage-flavored tech concepts and subtle gradients, to hyper-real landscapes. 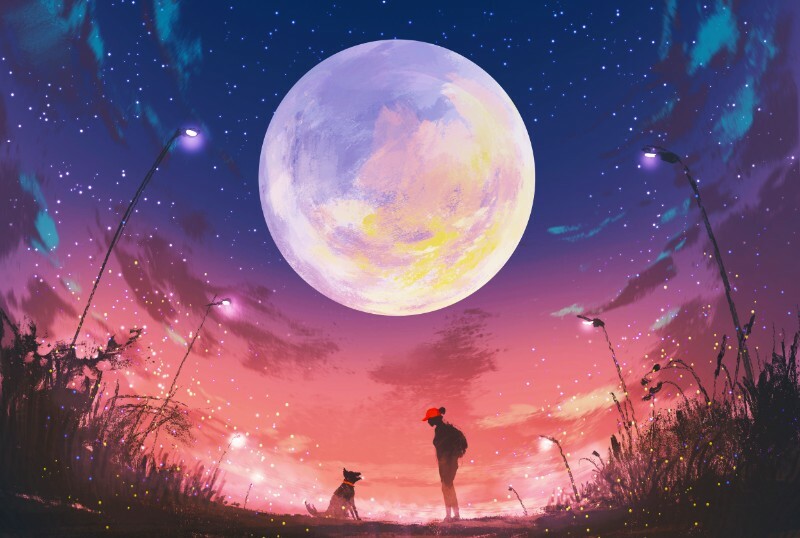 Read on to find out how cutting-edge illustrators are approaching a diverse range of themes, such as virtual reality, escapism and health, with a fresh perspective. As digital technology becomes more deeply ingrained into our daily lives, more thinkers, journalists and businesses are analysing the possible impact that AI, virtual reality and the Internet of Things (IOT) are starting to have on individuals now and in the future. 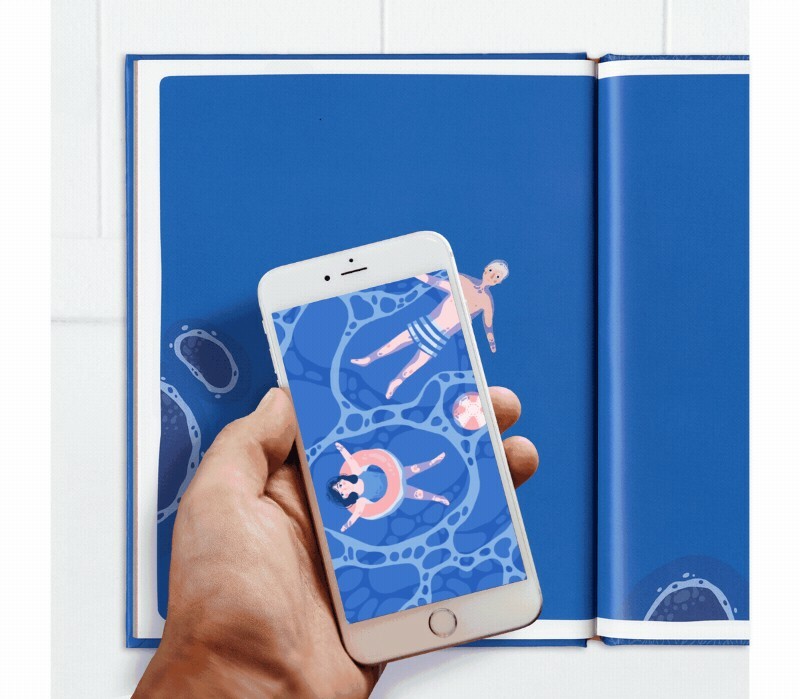 As a result, illustrators are being briefed to visually represent sometimes highly abstract and ‘virtual’ technology concepts that helps to explain both the function and psychological impact of tech products. We’re seeing the illustration of technology concepts splitting into two very different thematic camps, each united by a vintage stylistic approach. Dutch illustrator Leonie Bos has created a series of illustrations for WIRED magazine which demonstrates perfectly the new vintage approach to illustrating technology concepts. Grainy textures, muted colors, hand-crafted details and mid-century dropbacks provide an unusual setting for depictions of interactions with technology. In this case the vintage style brings a sense of comfort and naturalism to technological themes. A completely different thematic approach is taken by some illustrators who are choosing to explore a darker and more dystopian side to the dominance of everyday technology. Contributor grandfailure uses painterly textures and remote flashes of color against dark backgrounds to create a sense of social isolation and personal loneliness. Remember the hysteria that surrounded the release of Pokémon Go back in 2016? The game employed early Augmented Reality (AR) technology to overlay virtual elements into the real-world environment. With many industry experts pointing to AR as the next biggest revolution in business, AR discussions are seeping into media coverage, with illustrators following suit. 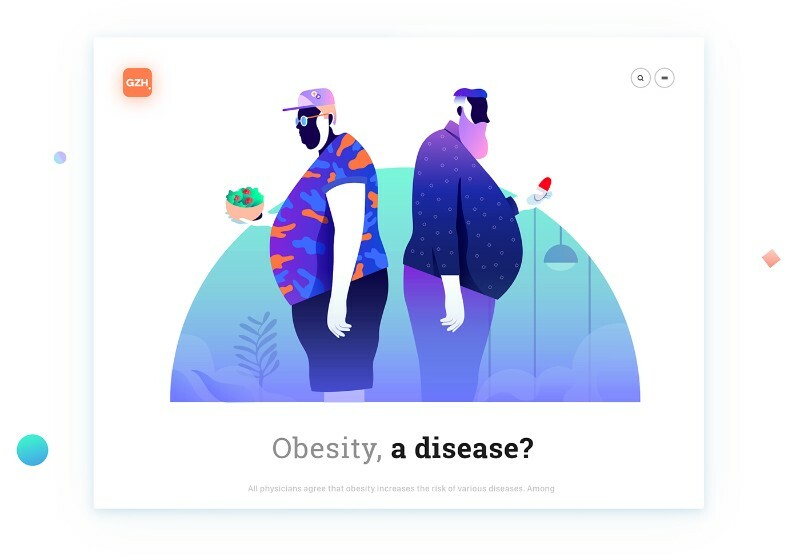 One of the biggest illustration trends for 2019 will be images that appear to integrate AI technology, though this will be realistically achieved through animation and hover-over technology. 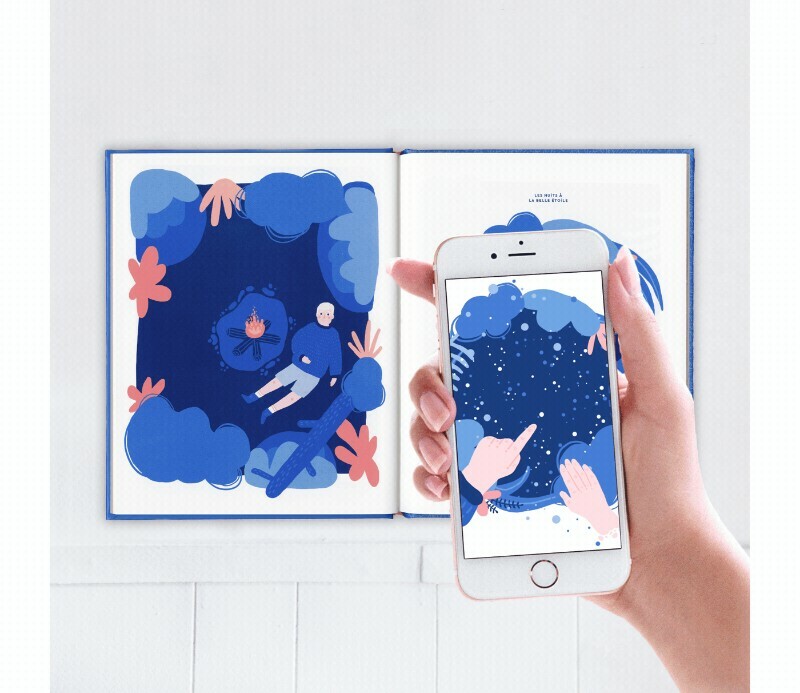 French artist’s Manon Louart’s illustrations for the interactively animated book Mon Papi is a beautiful example of the AR trend in action. The use of hover-over AR technology allows readers to discover new narratives and aspects of the story, creating a more immersive experience. Linked to the crossovers developing between AR and illustration is the need for illustrators to make their designs ever-more adaptable to a digital context. 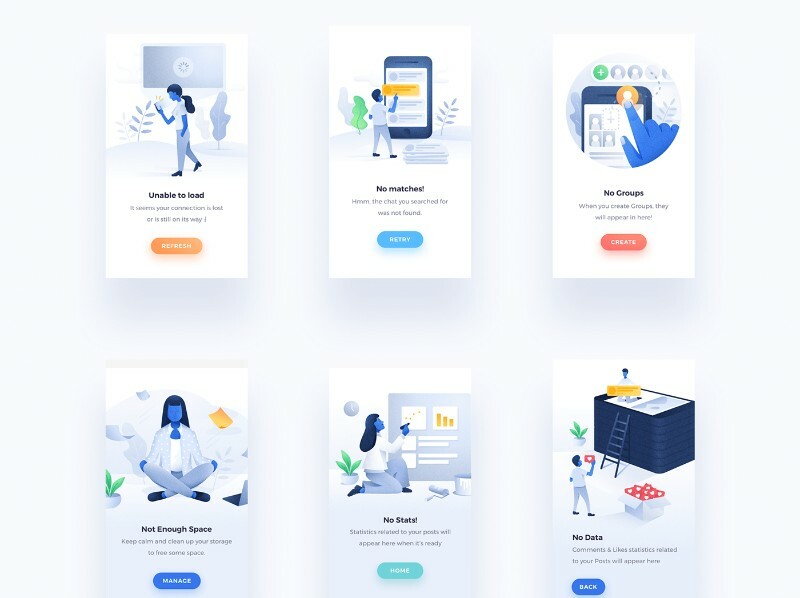 With illustration now often forming an integral part of apps and websites, we’re starting to see more illustrations that are cleverly designed to accommodate or optimise the User Interaction (UI) and User Experience (UE) aspects of digital products. The lesson to take away? When creating work for digital devices, it’s necessary to make designs as flexible as possible to guide user interaction and create a more seamless digtial experience. 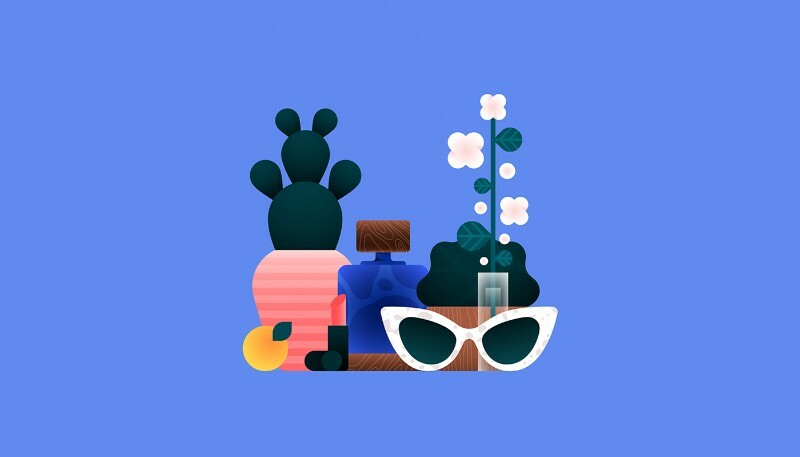 Sri Lankan designer Nimasha Perera has created this pack of illustrated elements which adapt to a variety of color themes and settings depending on whether the app is accessed in daylight or darkness. Gradients have been a steadfast feature of the illustration scene for the last year or so, and they’re not disappearing any time soon. However, in 2019 we’ll start to see more considered approaches to gradients in illustration, with gradients being more of an integral feature of images rather than the standalone feature. 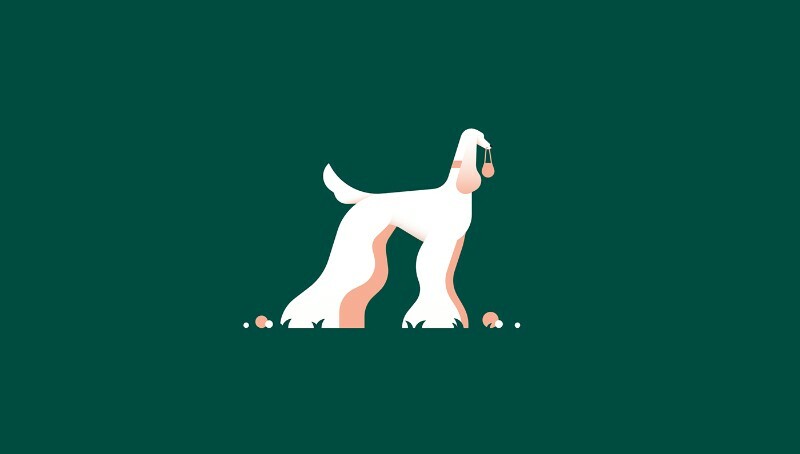 Brazillian designer Leo Natsume demonstrates the new, subtler approach to using gradients in his conceptual illustrations for the GZH website. 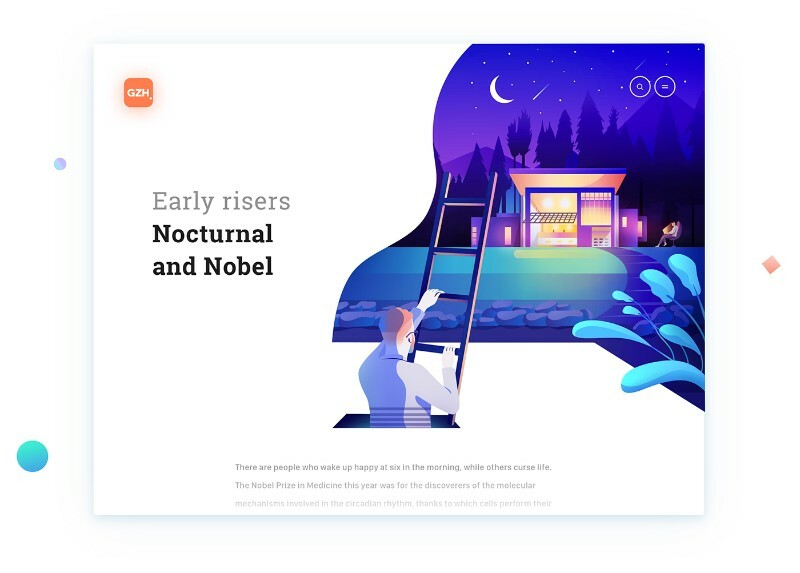 Gradients combine with geometric shapes and strong silhouetted figures to add elegant depth to a flat illustration style. Copenhagen-based illustrator Justina Lei applies almost indistinguishable gradient washes of color to her signature shapely graphics. 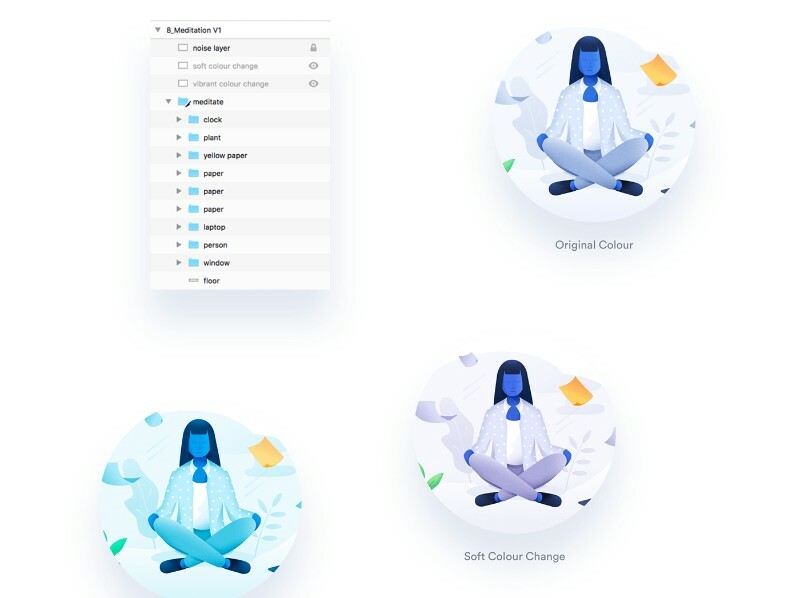 If your specialism lies with flat design, adding gradient depth to your designs is an instant way to give your style a fresh update for 2019. Brush up on your gradient skills with this guide to creating and using gradient colors in design software. The final trend on our list is a radical departure from the vintage styles and gradient-infused flat designs we’ve explored so far. Hyper-real landscape illustrations which blend fantasy elements, sci-fi culture and incredibly skillful draftsmanship are the antidote to the naive, geometric illustration styles which have dominated design over the last few years. 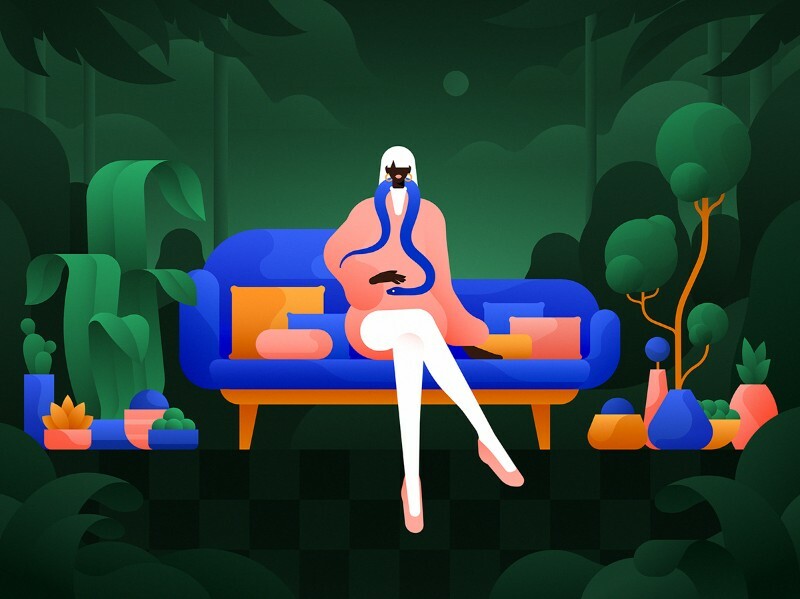 Linked to the immersive worlds of graphics-led gaming and sci-fi cinema, this illustration trend is the closest illustration could get to high art. Completely engrossing and especially effective for communicating escapist or emotional concepts, we expect to see this trend making an impact in editorial work, as well as on social media, in the coming year. Look to the incredible portfolio of contributor grandfailure for ultimate fantastical escapist inspiration. 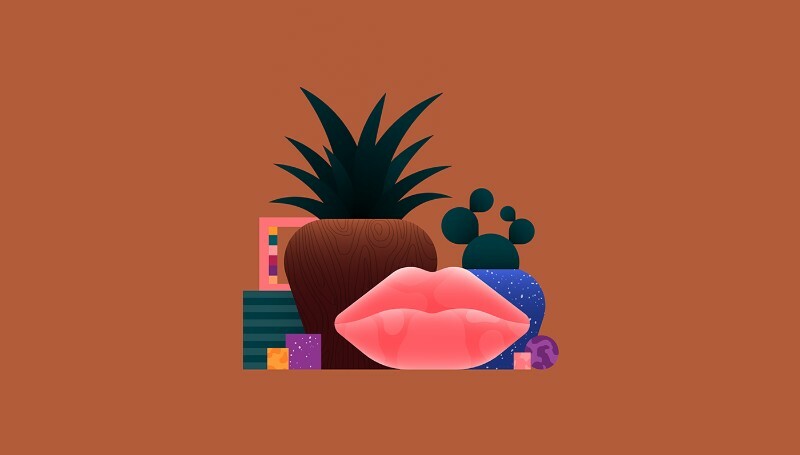 There’s a little something for everyone in 2019 with a diverse range of illustration trends set to make waves in the coming year. There’s certainly a broad selection of styles to choose from, including vintage influences and subtle gradients. Thematically, we’re seeing a strong leaning towards topics that are at the forefront of social discussion today, including the growth of everyday technology and an escapist, fantasy-infused mood to both complement and counteract this. We hope you’ve found exciting inspiration for giving your own illustration work a fresh update, or at least given you some illustrators to watch over the coming months. Discover more of the work of the talented illustrators which make up the 123RF library here.